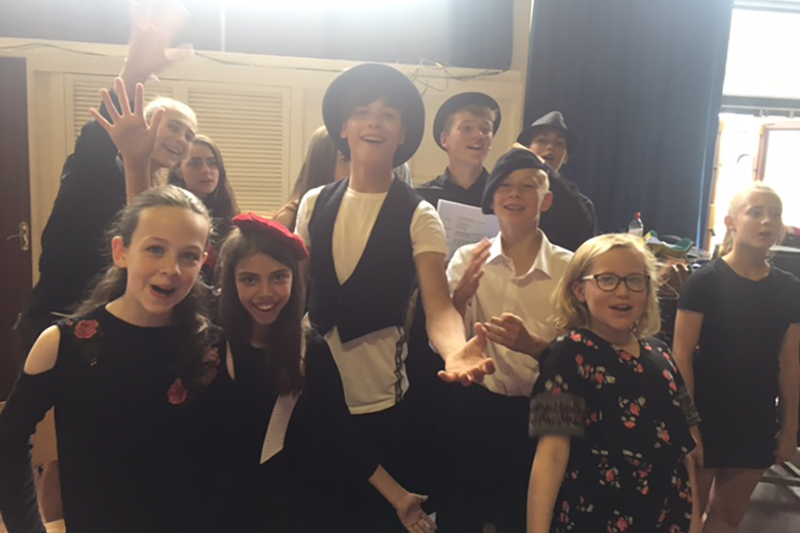 In keeping with the educational objectives of Dorset Opera, our Opera-in-Education team regularly introduces the joys of opera to Dorset’s schoolchildren. This takes the form of a mini-workshop where a small team – a répétiteur, two principal singers and an animateur/storyteller – go into the classroom to share opera and its unique experience with a new, younger audience. 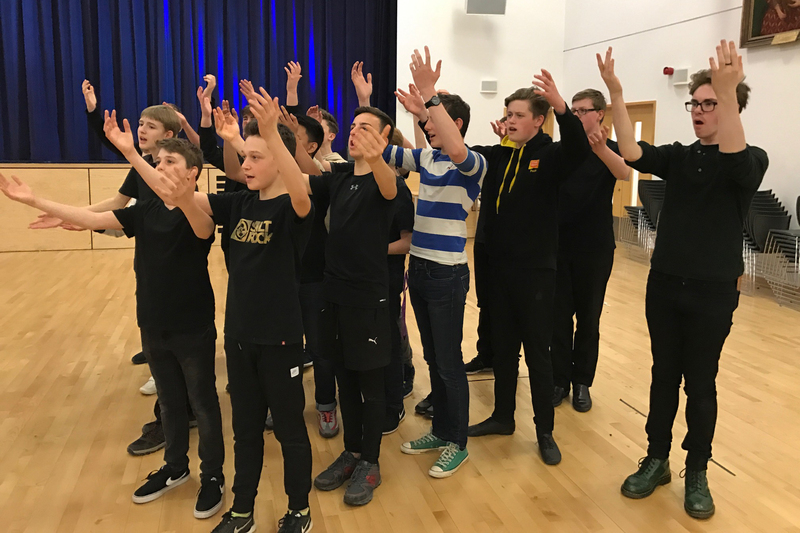 Not only does this promote Dorset Opera to the young and provide opportunities to recruit chorus members, but also helps to make high art more accessible, giving young people the opportunity to make informed choices about their cultural experiences. 200-400 schoolchildren could experience the ‘Dorset Opera Effect’ each year! In 2007, Dorset Opera – with the cooperation of cast and orchestra – made it possible for Dorset school children to attend our dress rehearsals for the first time. It is our fervent desire to be able to introduce the world of opera to some 200-400 children each year, but in order to do make this possible, we are seeking a corporate partner to fund travel and other associated costs. If your organisation could assist us please get in touch with us via our Contact Page.